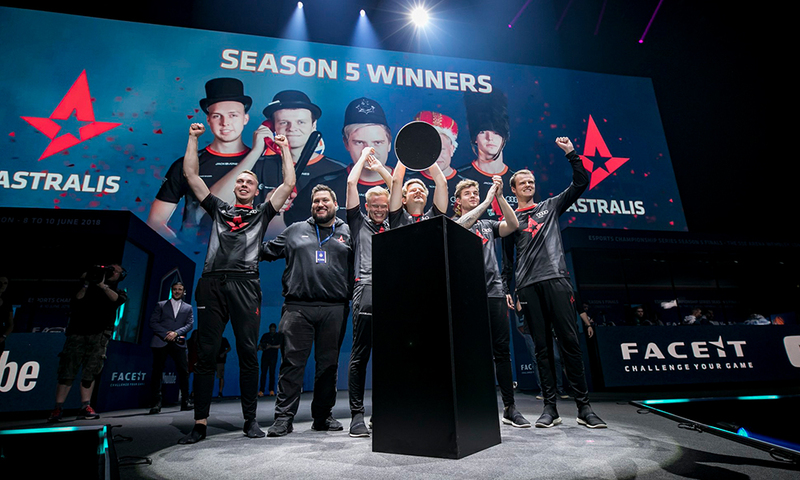 Astralis have won the ECS Season 5 Finals after defeating Team Liquid in a three-map thriller. Astralis picked up Dust2 whereas Team Liquid chose to play Mirage, and Nuke was left over. Astralis won the whopping sum of $250,000 USD securing the first place followed by Team Liquid, FaZe Clan, and NRG respectively. Map one, Mirage, although being Team Liquid’s pick, The Danish squad ran all over the North American defense with 9-0 lead. Despite losing rounds Liquid tried their best to get back into the game after making a comeback from 15-4 to 15-14 but guys, the Danish side were too strong for them to overcome. 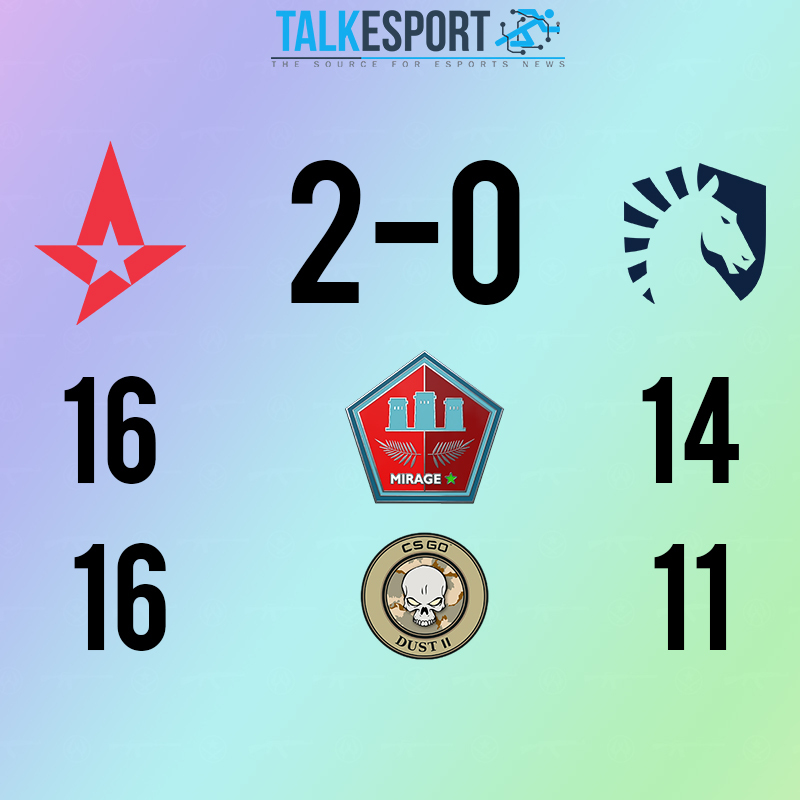 The nail-biting Plays from Astralis side overwhelming the North Americans, Mirage ended with a scoreline of 16-14 with Nicolai ‘device’ Reedtz from Astralis top fragging the server with 27 kills. The final map of the tournament Dust2, began in the favor of Team Liquid. After suffering many early round losses, the North Americans came back to win six rounds in a row. Astralis best efforts saw the first half end 5-10 in favor of Liquid—but after a victory in the second pistol round, Astralis hopes looked to be dwindling fast. Almost immediately, Andreas ‘Xyp9x’ Højsleth and Emil ‘Magisk’ Reif put on a hero-level performance to secure the initial round of the match. Astralis concluded the series 2-0 with a 16-11 final map score. 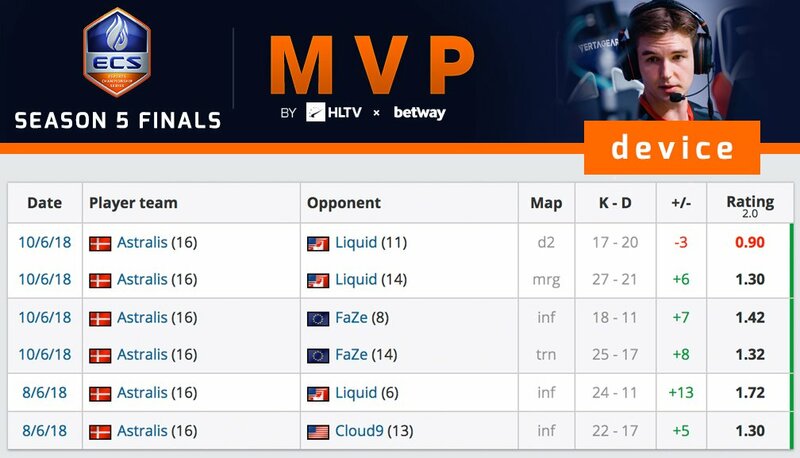 Nicolai ‘device’ Reedtz was named MVP of the tournament by HLTV considering his consistent gameplay in the grand finals and throughout the tournament. This is the sixth MVP award claimed by device, the second at ECS events after also scooping the honour in Astralis’ title-winning campaign back in Season 2.